national museum and “Abou nesma” Animation advertise “Editing only”. Also working as a Video editor at mengate company for multimedia Theater director from 2006 until now. 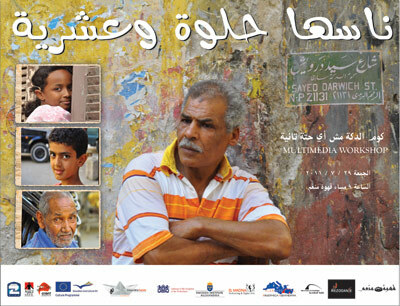 He has participated in the “street multimedia theatre workshop” in July 2011 in Alexandria.